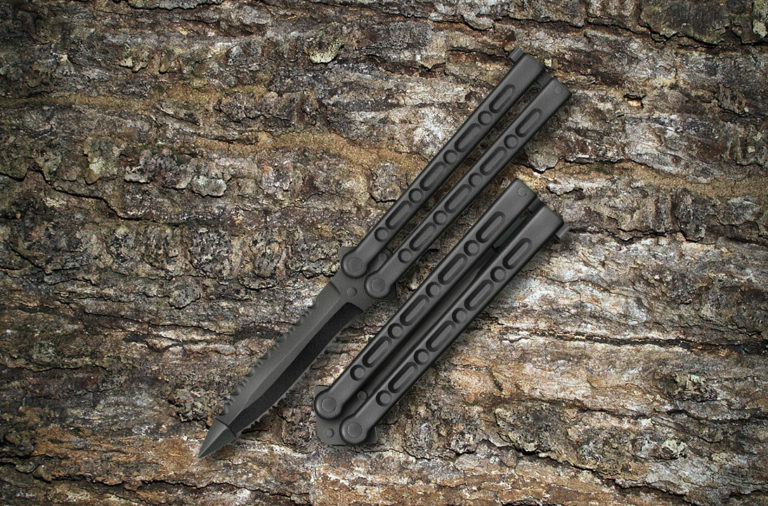 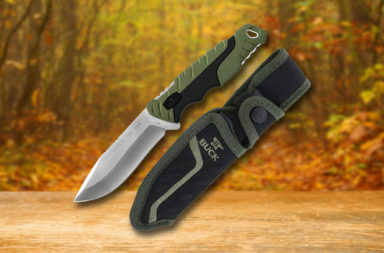 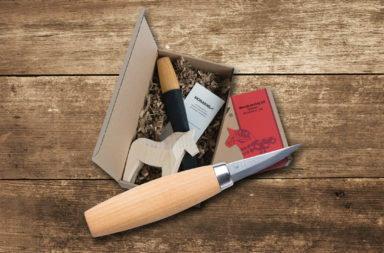 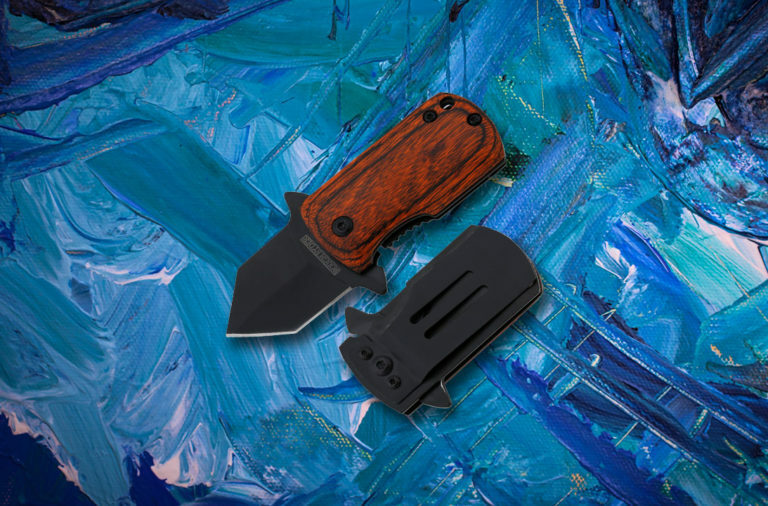 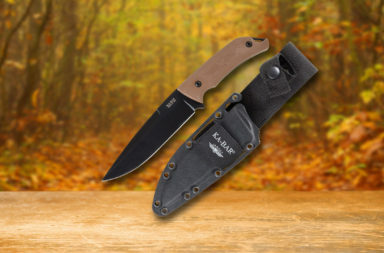 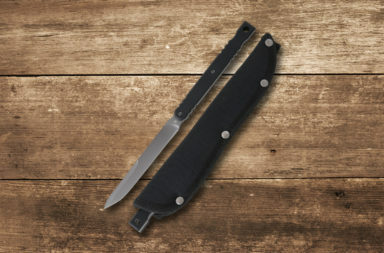 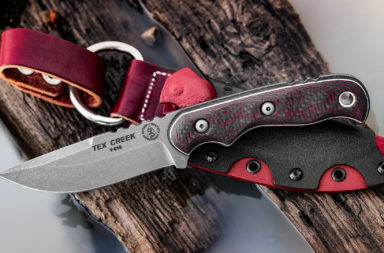 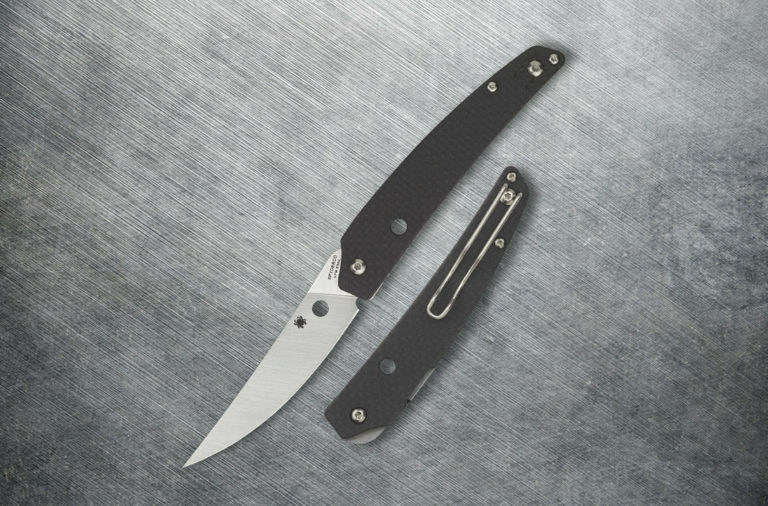 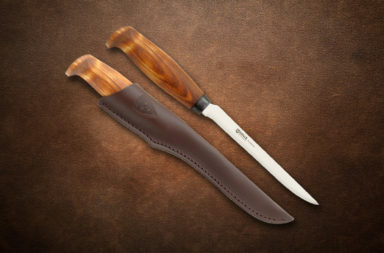 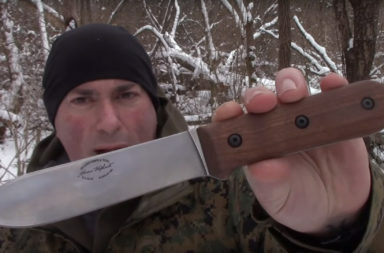 If you’re looking for articles about Bushcraft and Survival knives, you’re in the right spot. 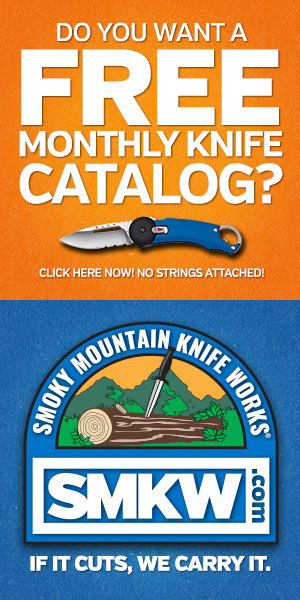 This section of Knife Newsroom houses the archive of every Bushcraft and Survival knife story published in the online magazine. 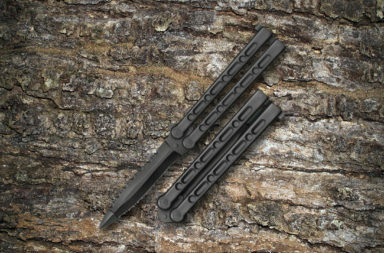 Two articles are featured above this description and the rest are featured below, starting with the newest first. 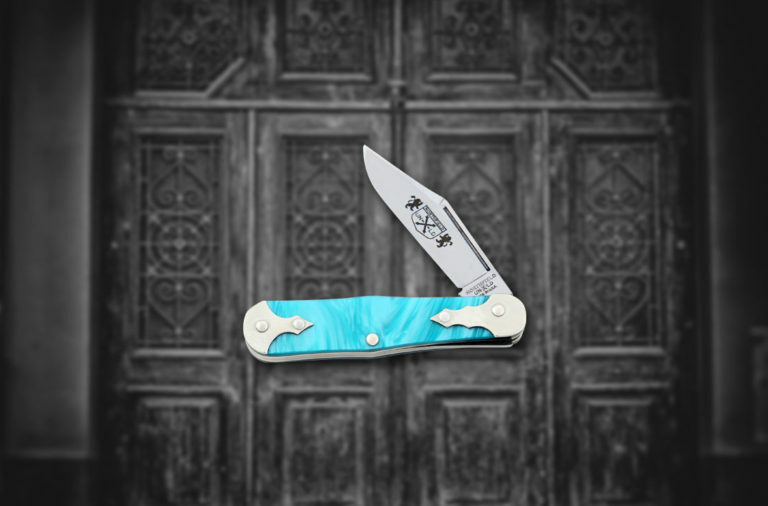 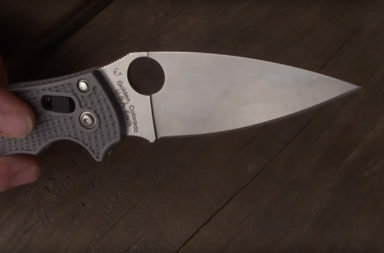 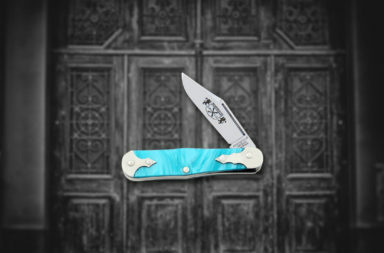 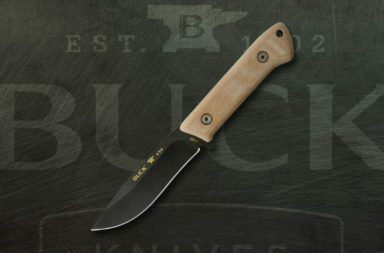 Is this USA-made Buck Pursuit practically perfect for every grip? 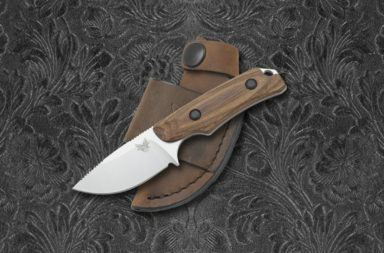 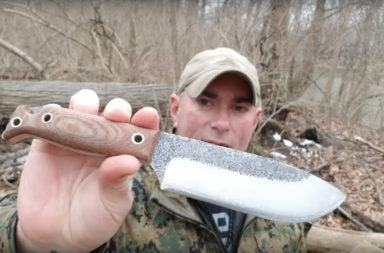 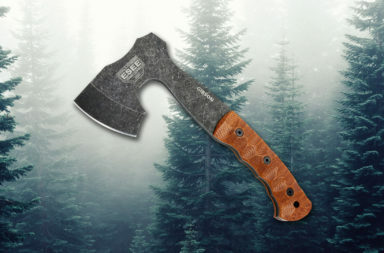 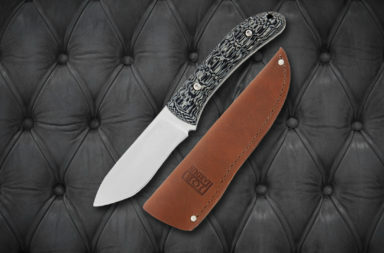 Breaking News: The ESEE Gibson Axe is finally on its way!